Not all feet are created equal, and the Full Tilt Plush 6 offers high-end performance for those in need of a little bit of breathing room across the foot. With a women’s specific cuff added traction under the arch, these boots are meant for shredding. 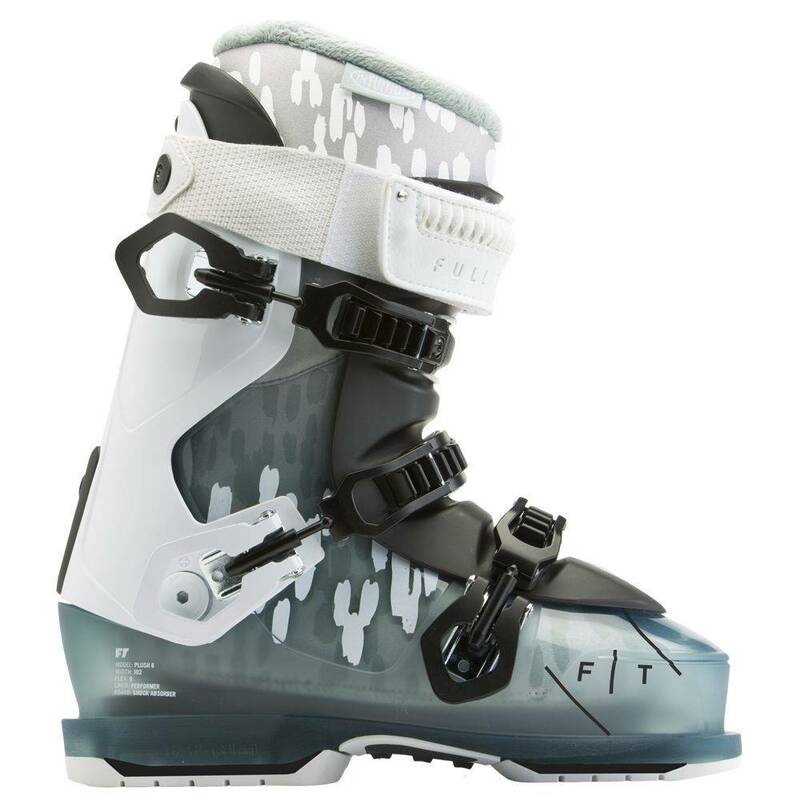 Toss in the traditional style ladder buckles and a Thermo-moldable liner, and the Plush 6 is built for the bell-to-bell shred. Learn more about the EVOLUTION SHELL.